Looking for BPA-free canned goods? You should be, and for good reason. 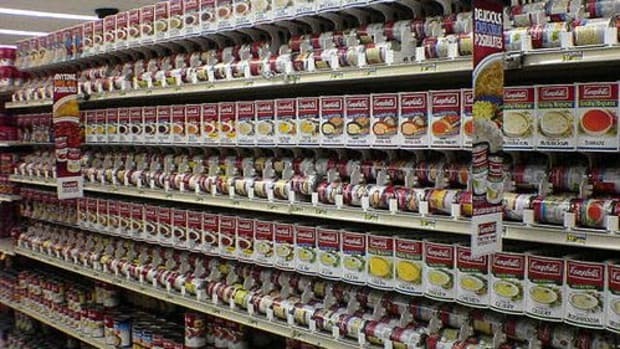 The amount of bisphenol A (BPA) found in the lining of canned foods varies, but overall levels are small. 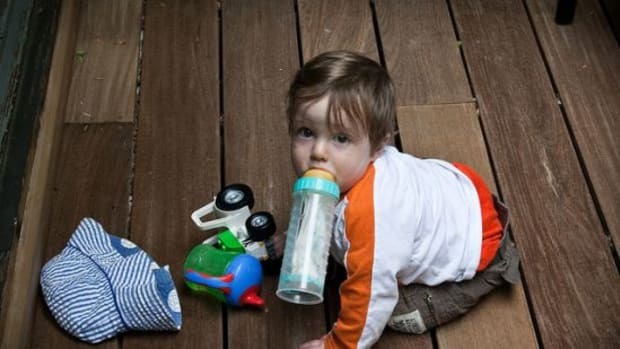 Even still, scientists aren’t sure whether low exposure is dangerous. The chemical has been linked to all sorts of health conditions including heart disease, cancers, and developmental problems. 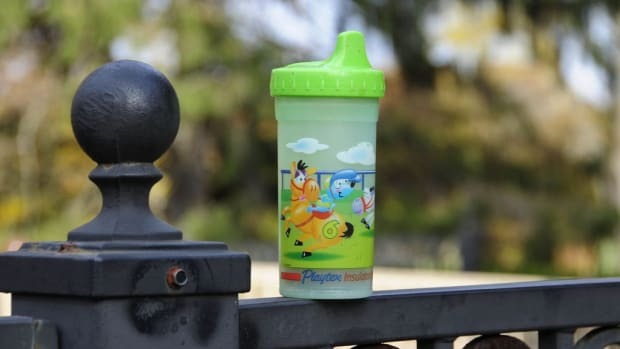 Studies have even found that bisphenol A can lower sperm counts in men. 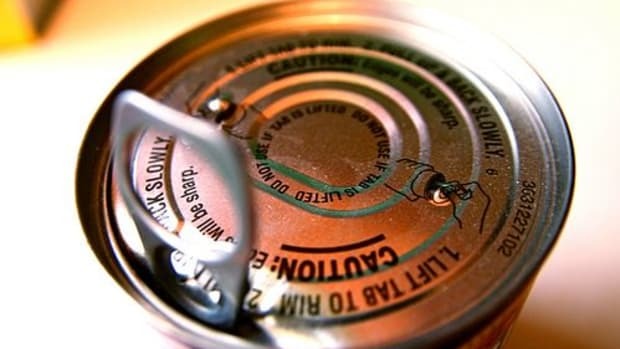 BPA is a main ingredient in epoxy resins which extend the shelf life of canned foods. 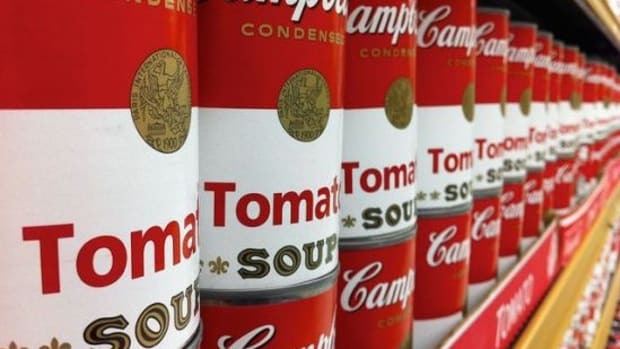 Canned foods have been found to contain the highest amounts of the chemical, though smaller amounts also show up in plastic containers as well. 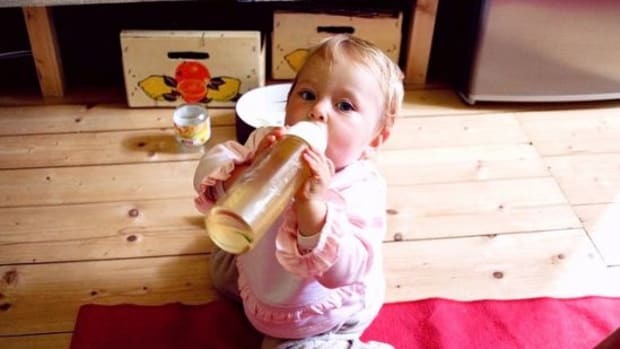 “Even if the levels are considered low, there are multiple sources of BPA and you don&apos;t just eat one thing in a day," said John Meeker, an epidemiologist at the University of Michigan School of Public Health in Ann Arbor, reported on Discovery News. "There are a number of animal studies suggesting that there are health effects at lower levels than those thought to be acceptable. That&apos;s consistent with a number of new human studies related to health outcomes." 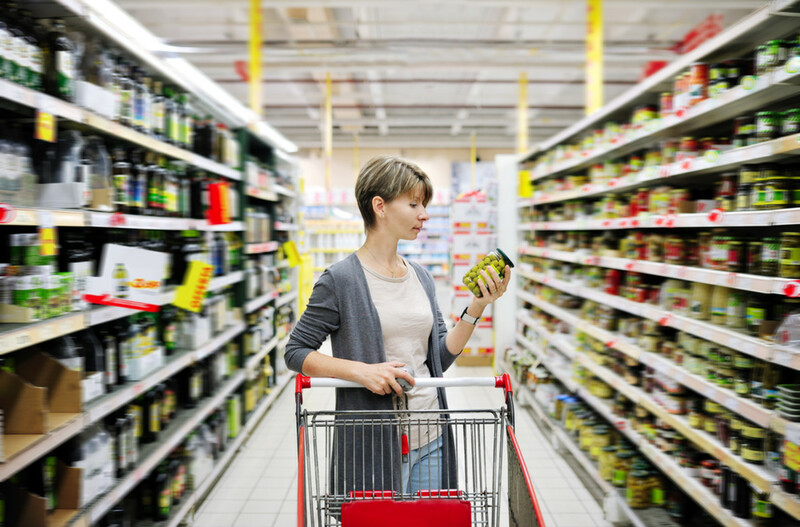 Choosing more fresh foods is one way to avoid BPA, but in a pinch, we all choose canned foods once in a while. I’m likely not going to make my own coconut milk and in the winter, canned tomatoes are a must. Cutting back is certainly an option, but sometimes the can comes in handy. "To the best of our knowledge, there is no government agency that does regular screening of our food for toxic chemicals," Meeker said. "If these were to be done, we might detect patterns which would help us to decrease the numbers and levels of toxic chemicals in American food." It may not say it on the label, so have this list with you at the grocery store. You can also avoid BPA by turning down thermal cash register receipts, which can also contain the chemical. Use glass, wood, and ceramic materials to cook on and store foods. And avoid plastic cutting boards. Use stainless steel or glass water bottles rather than plastic water bottles. When you’re choosing foods, looking for additives and nutritional facts just isn’t enough. 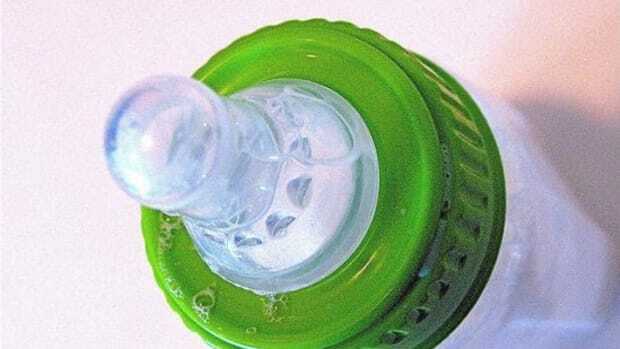 The savvy health nut must also look at food packaging when possible to avoid dangerous chemicals like BPA. Don’t panic, just take steps to reduce your exposure for both your health and the health of your family. And thanks to these progressive food companies, the task is made just a little bit easier.